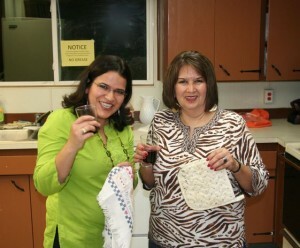 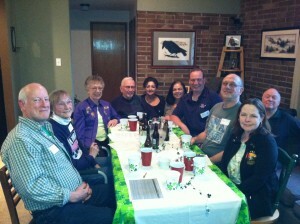 The March Taste To Learn event was Sunday, March 18th at Leann & Michael Stacey’s. 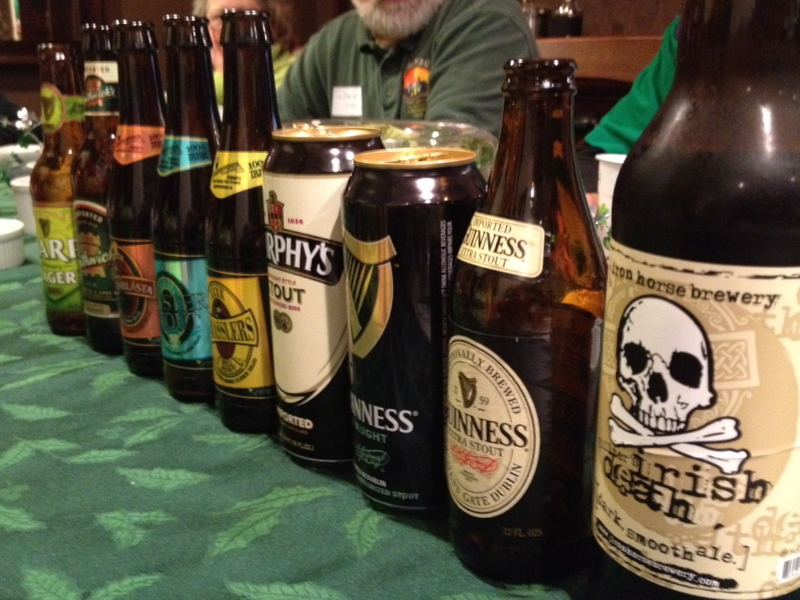 The focus was on 9 Irish Beers. 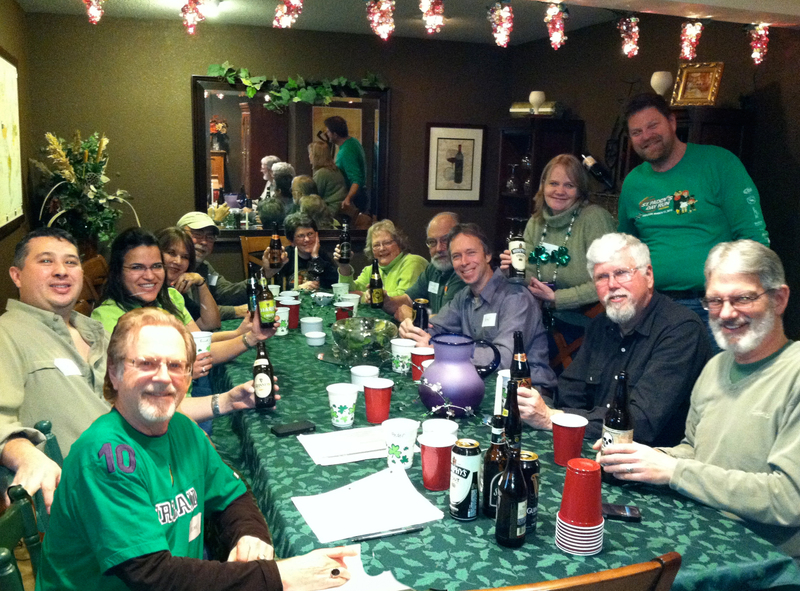 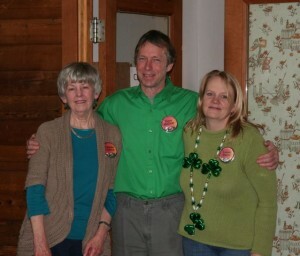 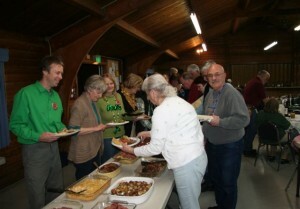 There were 23 people attending a great St. Patrick’s event.